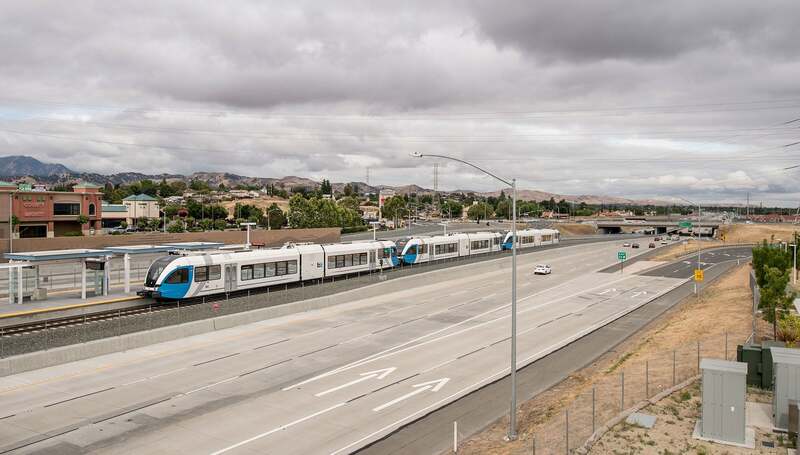 MTC is the transportation planning, financing and coordinating agency for the nine-county San Francisco Bay Area. The Housing Legislative Working Group advises both MTC’s Legislation Committee and ABAG’s Legislation Committee on housing-related bills pending in the state Legislature. 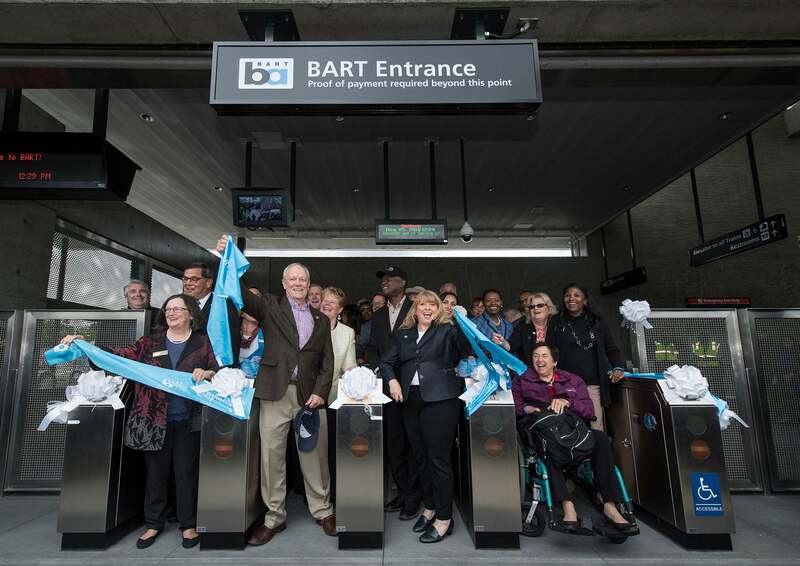 Front (left to right): Cutting the ceremonial ribbon at the new Antioch BART station are MTC Commissioner Julie Pierce; U.S. Rep. Jerry McNerney; Contra Costa Co. Supervisor Diane Burgis; El Cerrito City Councilmember Janet Abelson. 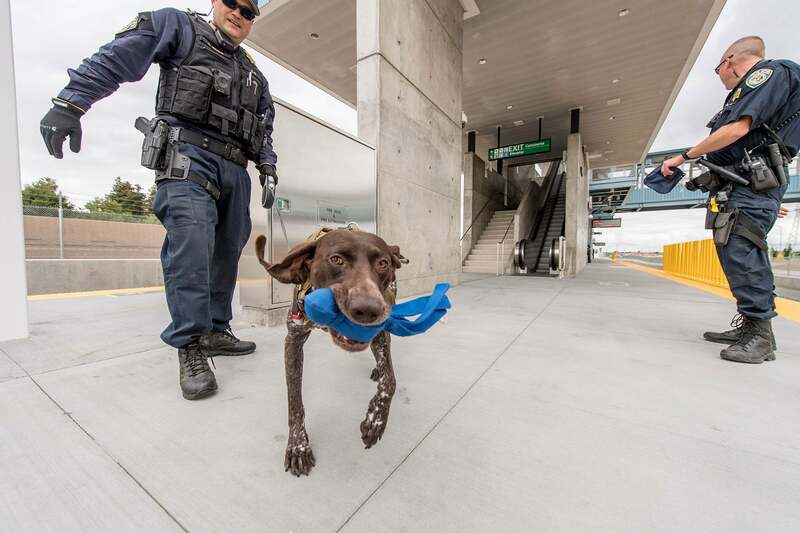 Photo: Karl Nielsen Not labeled for reuse. All rights reserved. 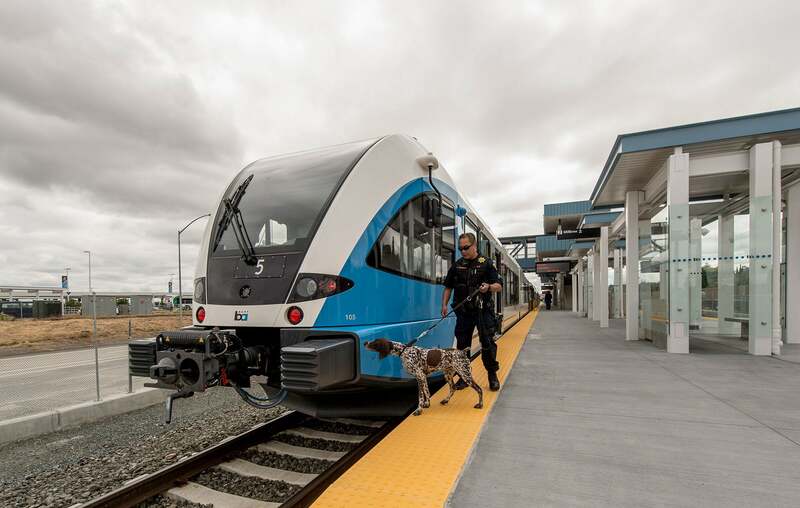 New e-BART railcars await their first passengers at the Antioch BART station on the inaugural day of service, May 25, 2018. 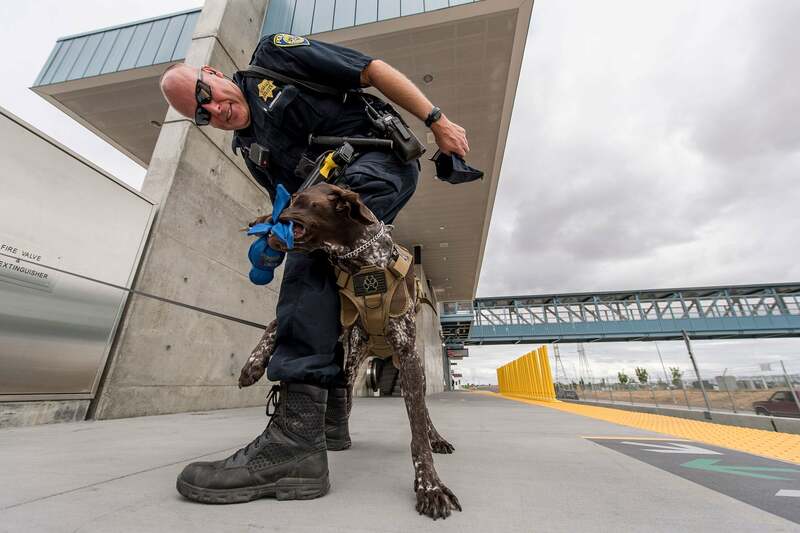 BART police dogs run their human partners through the paces at the May 25, 2018 opening of the new Antioch BART station. 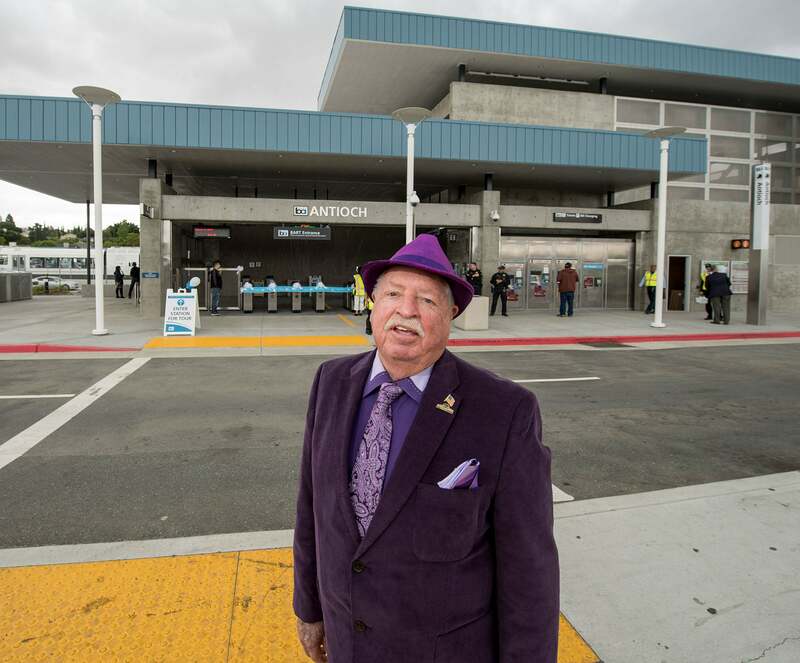 Brentwood Mayor Bob Taylor wins honors for nattiest attire at the May 25, 2018 opening of the new Antioch BART station. 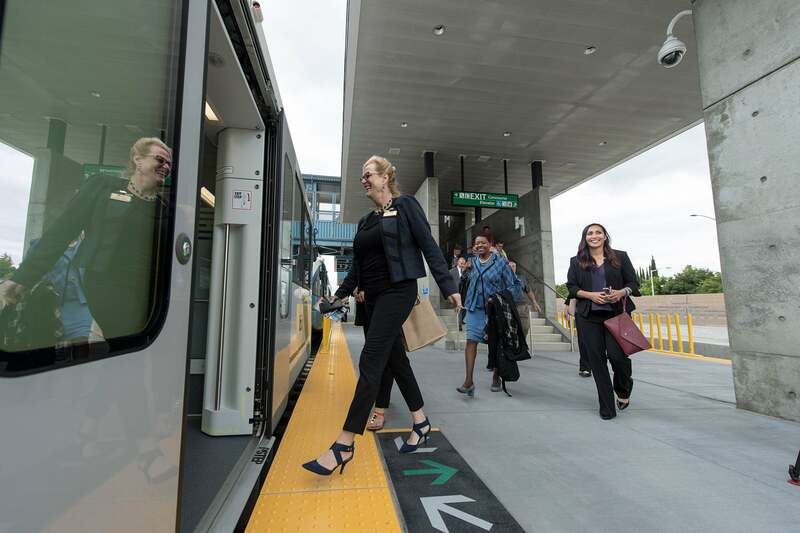 A throng of excited riders boards the first train to carry passengers from the new Antioch BART station on May 25, 2018. 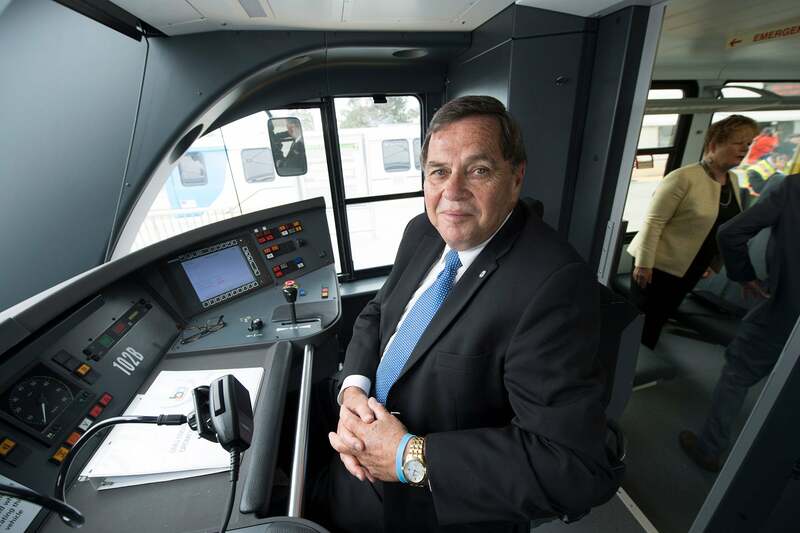 BART Director Joel Keller surveys the scene from the driver’s cab of a brand new e-BART railcar at the Antioch station on May 25, 2018. 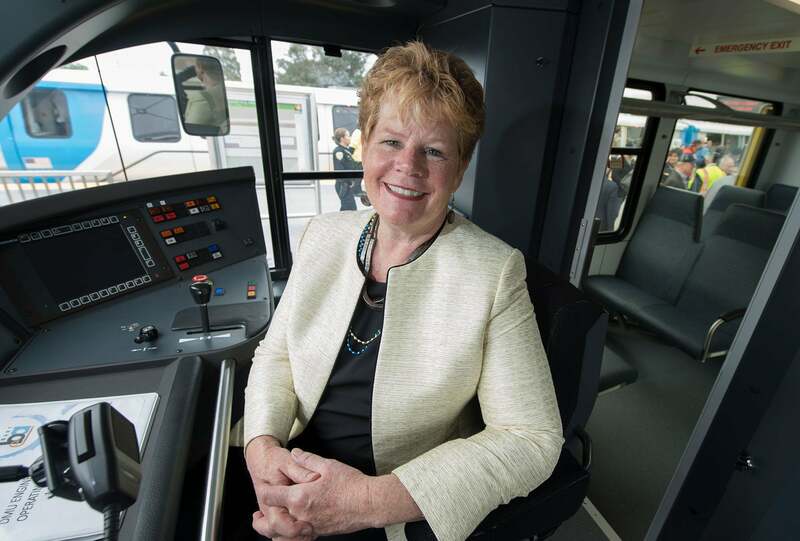 BART General Manager Grace Crunican surveys the scene from the driver’s cab of a brand new e-BART railcar at the Antioch station on May 25, 2018. 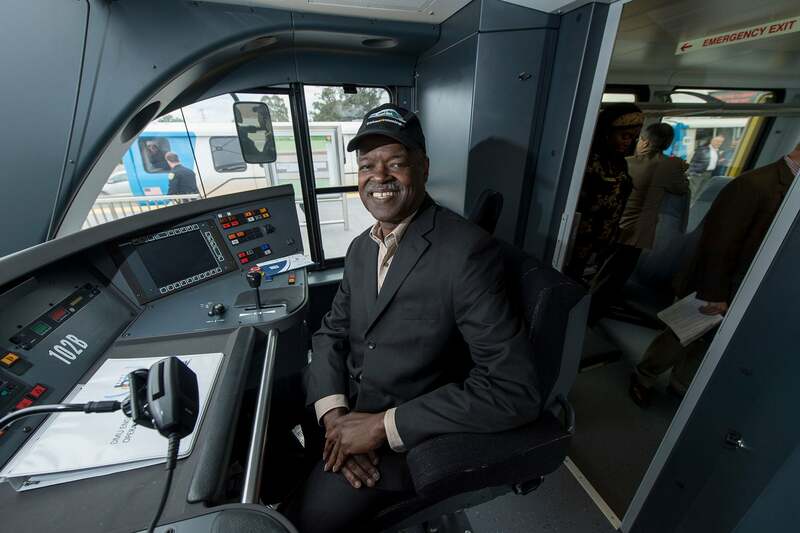 Contra Costa County Supervisor and MTC Commissioner Federal D. Glover surveys the scene from the driver’s cab of a brand new e-BART railcar at the Antioch station on May 25, 2018. 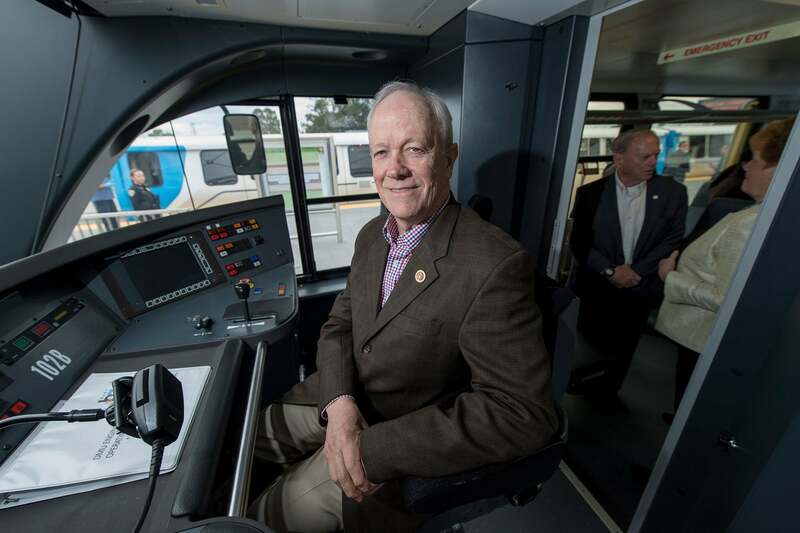 U.S. Rep. Jerry McNerney surveys the scene from the driver’s cab of a brand new e-BART railcar at the Antioch station on May 25, 2018. 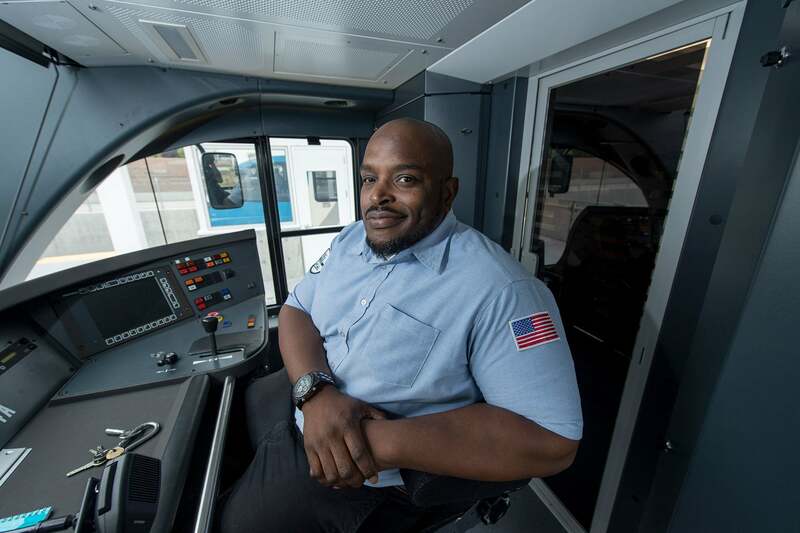 A BART driver prepares to make the initial run from the new Antioch station on May 25, 2018. 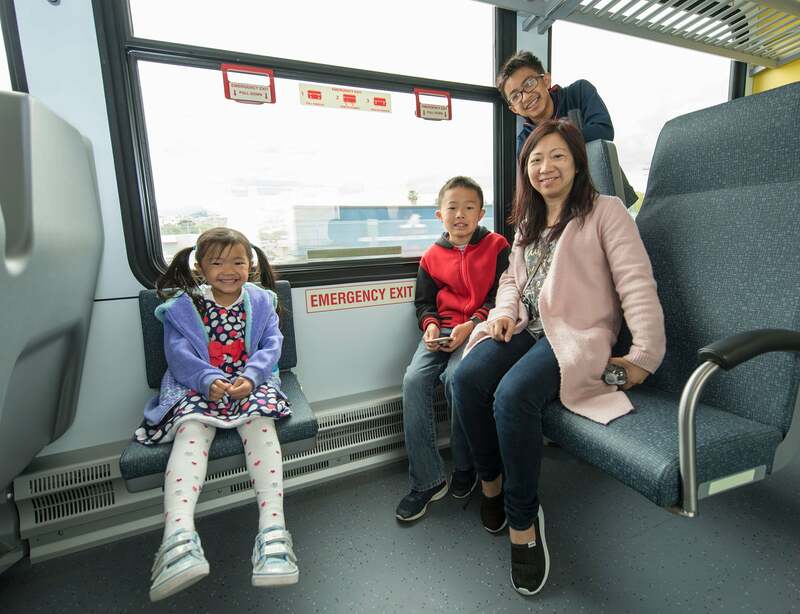 A BART-riding family is all-smiles as the train speeds along Highway 4 en route to the Pittsburg/Bay Point transfer platform. 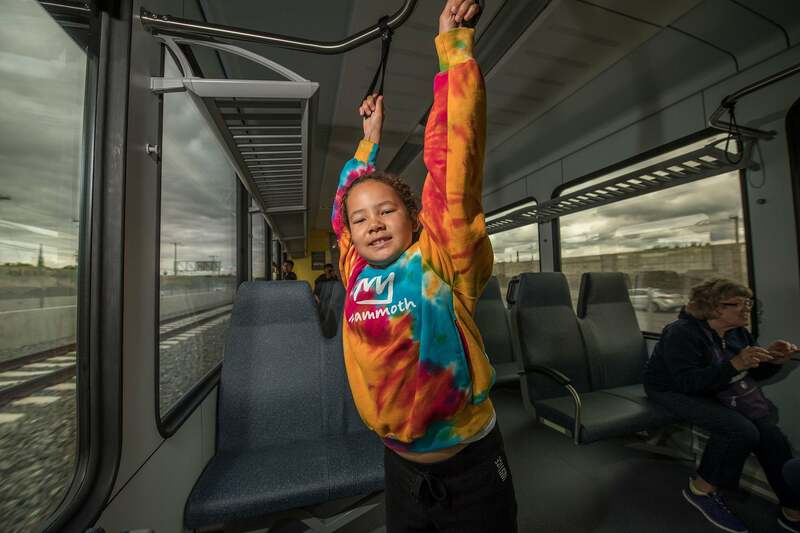 A young BART passenger finds room to stretch out on the inaugural May 25, 2018 run from Antioch to the Pittsburg/Bay Point transfer platform. 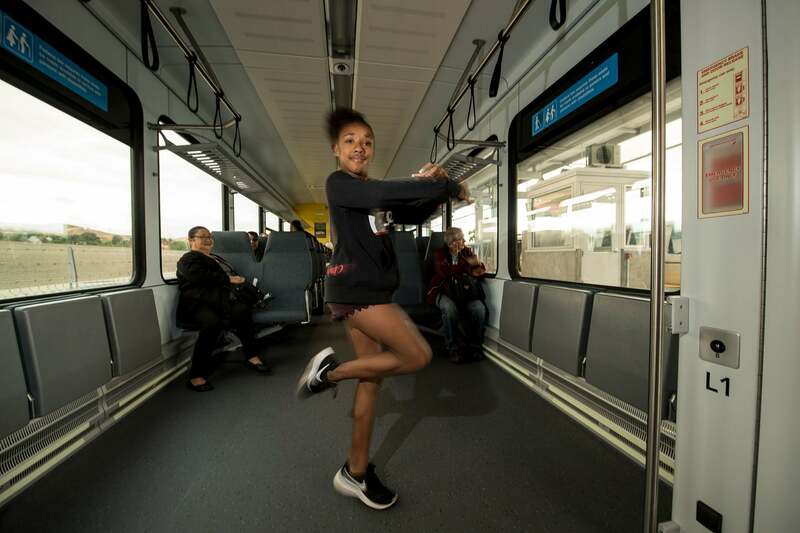 A young passenger gives the new BART service from Antioch a twirl at the Pittsburg/Bay Point transfer platform. 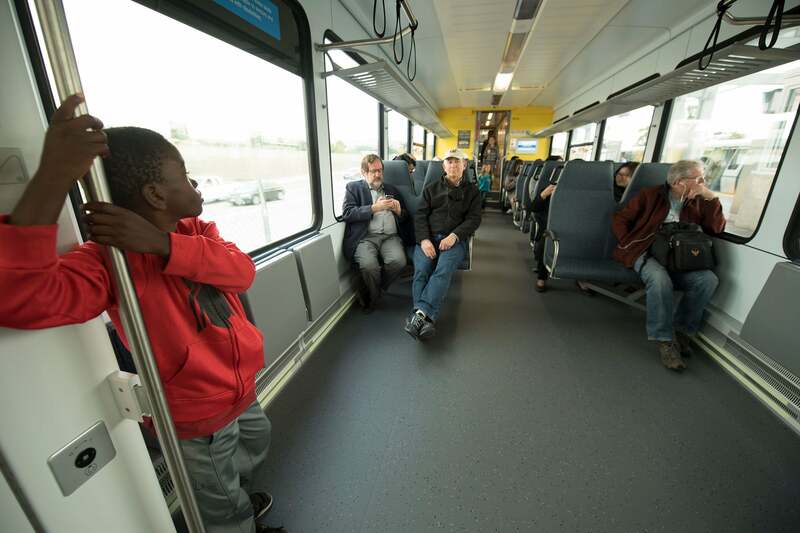 A young passenger at BART’s new Pittsburg/Bay Point transfer platform checks out his fellow passengers on the first train to Antioch. Elected officials and BART representatives today joined hundreds of community members to celebrate the opening of the new eBART extension to Antioch. 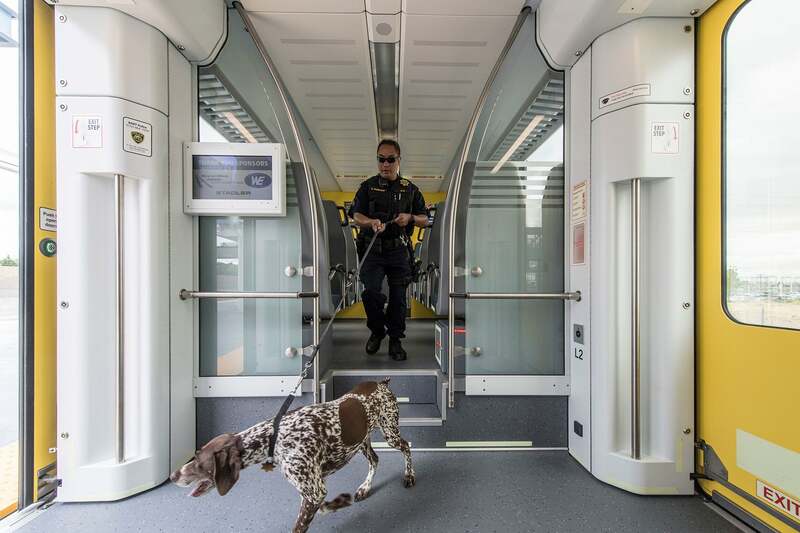 After the ribbon cutting at the Antioch station, officials and guests got a chance to ride the new line, which relies on Diesel Multiple Units, or DMUs. Regular service on the 10-mile segment begins on Saturday, May 26, 2018. Sign up to get our latest news. Subscribe to daily News Headlines. 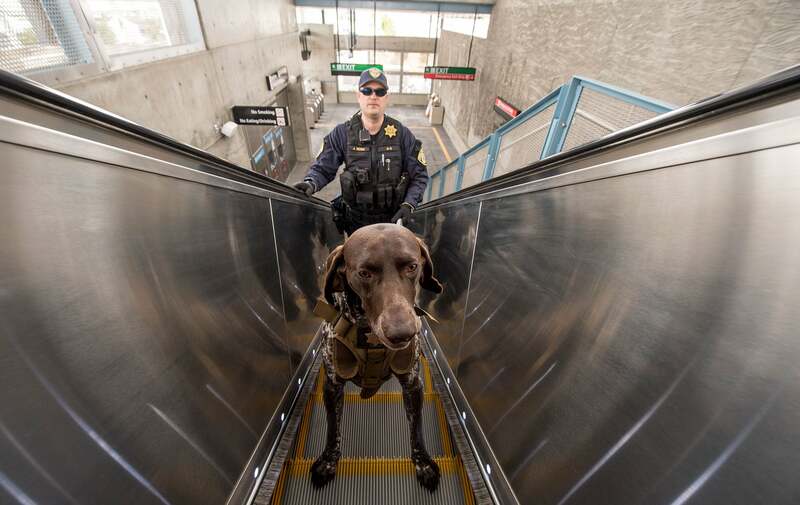 Copyright © 2019 Metropolitan Transportation Commission. All rights reserved.